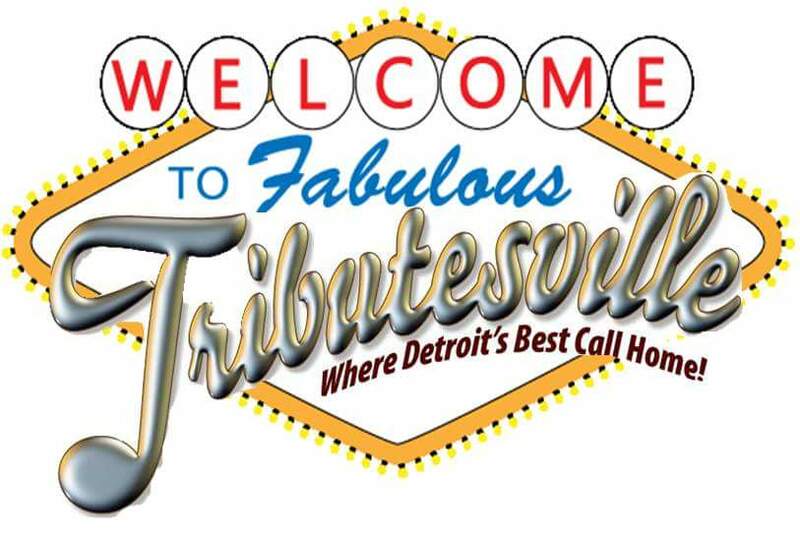 Sign Up Today To Receive The Latest News From Tributesville…… eventually. We are searching for an aspiring writer interested in covering our towns tribute industry news. Write or CALL TODAY should you know someone.